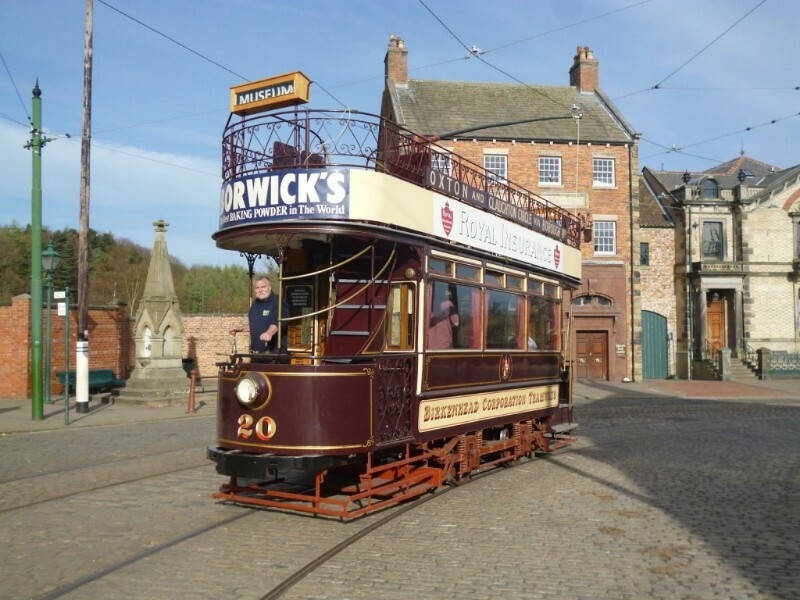 Beamish is a world famous open air museum telling the story of the people of North East England. The story of Georgian, Victorian and Edwardian life is told by our costumed staff and volunteers in a unique living and working museum. Most of the houses, shops and other buildings have been dismantled, brought to Beamish and rebuilt here.